In Spain Holy Week is lived intensely in many of its towns and cities. The protagonists take the processions and religious acts, which are true museums of imagery and open-air goldsmithing in which emotion spreads to everyone. Multitudinaries, singular or very sound ... we present you 4 traditional Holy Weeks that you can not miss this year. And to stay, the best hotels with charm. 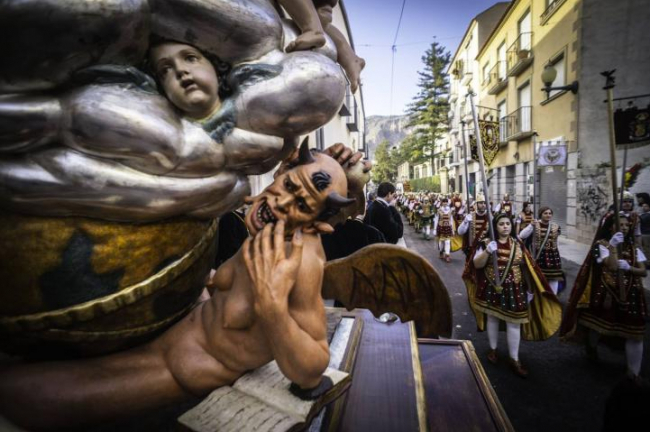 The early morning of "Viernes Santo" in Seville is the most felt by the people of Seville, flooding the main streets to see the procession of La Madrugá with the most charismatic images of the city of Seville. At the passage of the Jesus of the Great Power, the Esperanza Macarena or the Christ of the Gypsies, the fervor of the public is revived and saetas are sung from the nearby balconies. Nothing better than the Hotel Alcoba del Rey, next to the Basilica of Santa Maria de la Esperanza Macarena, to know this year the famous Madrugá de Sevilla, which will take place on the night of 18 to 19 April. ¡See Alcoba del Rey Hotel! Easter Calanda is literally one of the most famous in Spain. 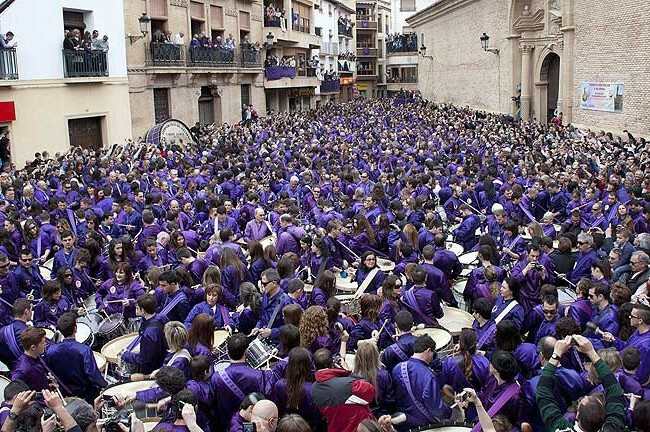 Every Good Friday, at 12 noon, hundreds of drums and drums break the silence in unison in a square colored purple. It is la Rompida de la Hora, declared a Festival of International Tourist Interest. The big hype marks the rhythm in front of the birthplace of filmmaker Luis Buñuel, who conceived it as "an indefinable emotion that soon becomes a kind of drunkenness that seizes men." Go ahead and break the time on April 19, and stay at one of the hotels and rural houses of Rusticae in Teruel. 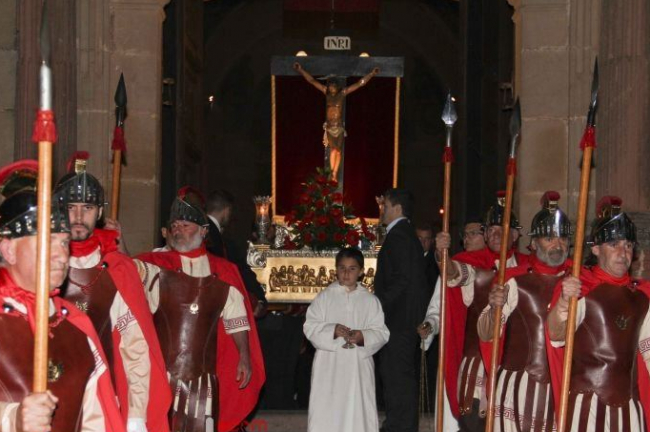 In the procession of "Santo Entierro de Cristo" of Orihuela, which is celebrated on Holy Saturday, there is a figure that catches the attention of the observer. This is "The Devil", a winged demon, with female breasts, horns on the head and whose tongue peeks between the teeth. Its characteristics have turned the passage of El Triunfo de la Cruz into the most singular of this procession that, for transporting this figure, is forbidden to enter the temples, and therefore, when the rest accesses the Cathedral, it waits outside. until the parade is resumed. Discover this original Alicante procession on April 20, based on the Hotel Spa La Romana, 45 minutes from Orihuela. Easter in Vilafamés is, without doubt, one of the most beautiful celebrations of the year that is worth living in this town in the interior of Castellón, where you can stay at the El Jardín Vertical hotel. Among the different acts, highlights "The procession of the Christ of the Blood" on Holy Thursday accompanied by drums and drums. 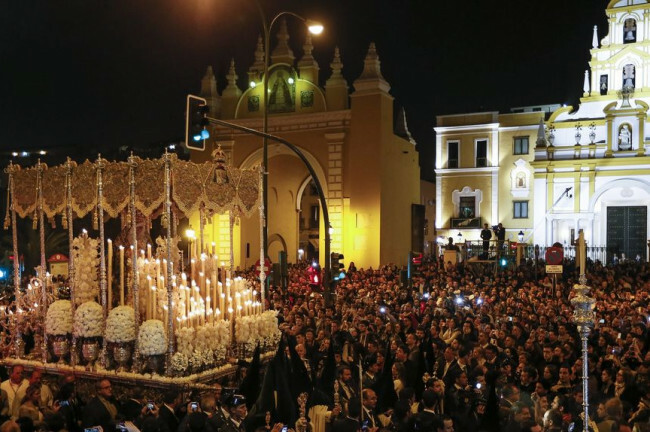 After the procession, at midnight, the "Trencada de l'hora" ("Trencada de l'hora") takes place on the Planet of the Parochial Church where the pain for the death of Jesus is symbolized. On Good Friday, the town celebrates the Via Crucis and, at night, a new procession takes place: that of the Burial of the Lord. The large number of acts of Holy Week, as well as the intensity and fervor with which they are made, make these celebrations have a particular attraction that is worth witnessing.